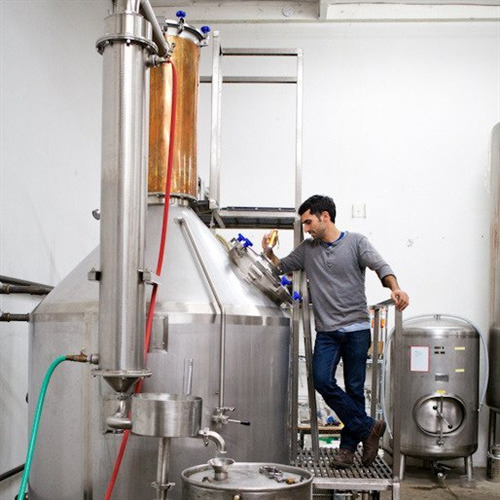 Aviation belongs to an entirely new category of dry gins. These gins embody a shift away from the usual overabundance of juniper toward a more forward balance of botanicals; a blend of lavender, cardamom, and sarsaparilla. In Summer 2005 a small tiki party in West Seattle. Bartender Ryan Magarian is handed a complex summer botanical infusion by a friend from Portland Oregon. 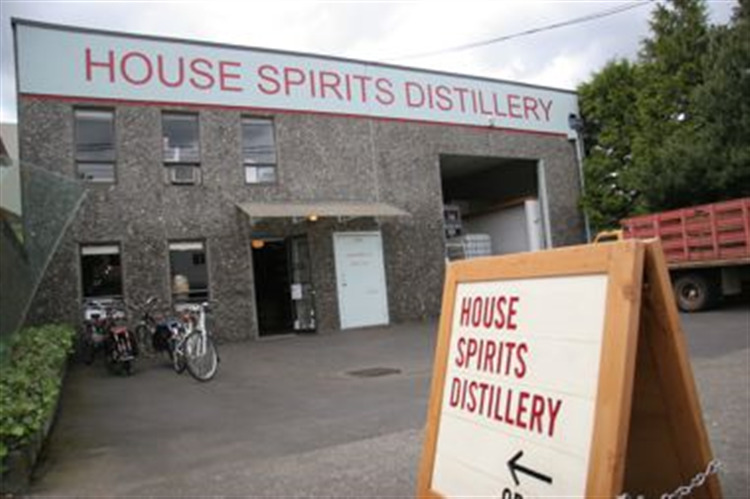 Finding it unlike anything he had ever tasted he quickly seeks out its maker Portland’s House Spirits Distillery. 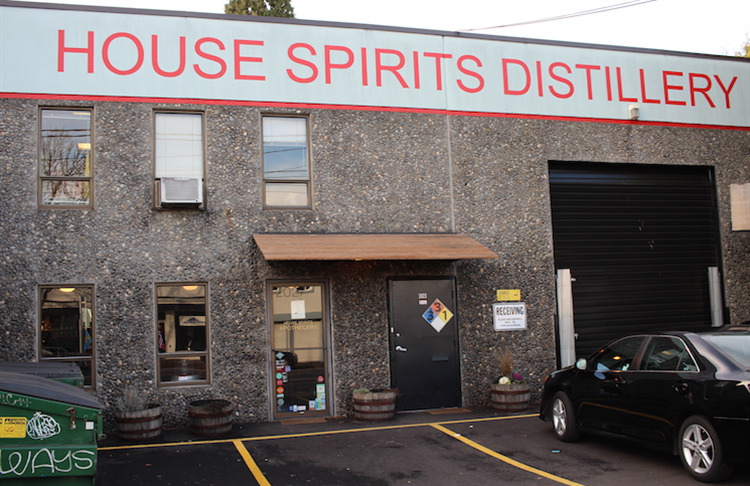 Recognizing a common interest in spirit cocktail and food interactions the distillers at House Spirits share with Ryan their idea for a renegade regional gin style. 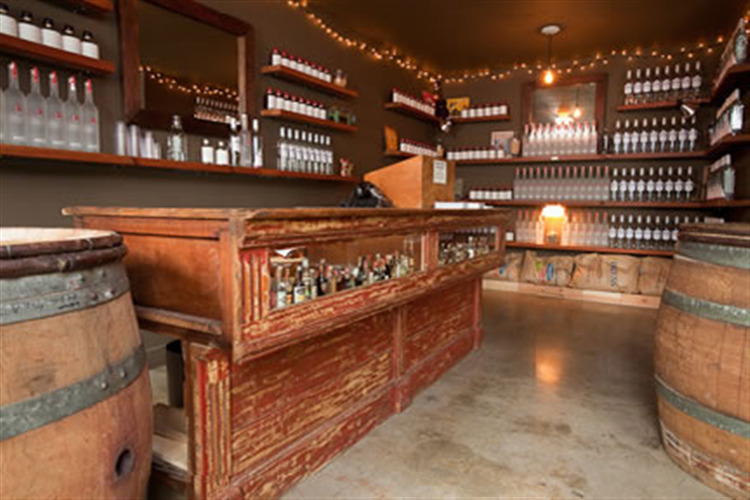 In June of 2006—after nearly 30 rounds of trials—Aviation Gin takes wing. Many believe this to be the first brand partnership between distiller and bartender in American history. Vanilla on the nose with the aroma of the cedar nuts coming through slowly. Slightly sweet with a silky feel. The nutty grain is assertive with anise coming through. Smooth with a sweet but very dry finish. Try the Aviation Cocktail. Mix Aviation Gin, Crème De Violette, Maraschino Liqueur, freshly pressed lemon juice and sugar syrup. Ace!